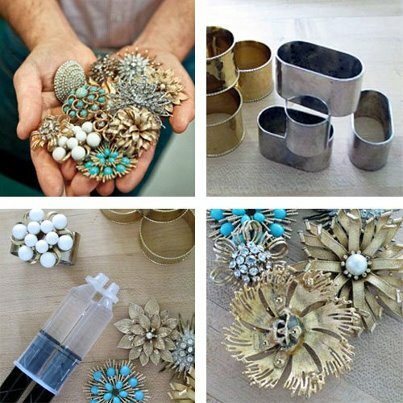 Jewelry: DIY for a fresh summer look! A DIY I’m working on with all my extra jewelry I have on hand. Check out more of my inspiration on Pinterest page here! The color is so fresh and inspires me to renew what I already have! What do you have on hand that you can reuse to make new summer jewelry for yourself?